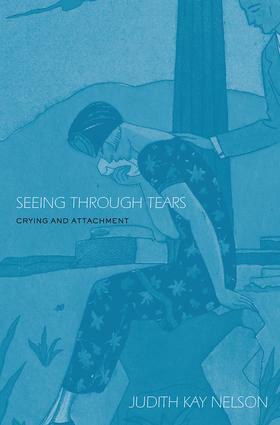 Seeing Through Tears is a groundbreaking examination of crying behavior and the meaning behind our tears. Drawing from attachment theory and her own original research, Judith Nelson presents an exciting new view of crying as a part of our inborn equipment for establishing and maintaining emotional connections. In a comprehensive look at crying through the life cycle, this insightful volume presents a novel theoretical framework before offering useful and practical advice for dealing with this most fundamental of human behaviors.